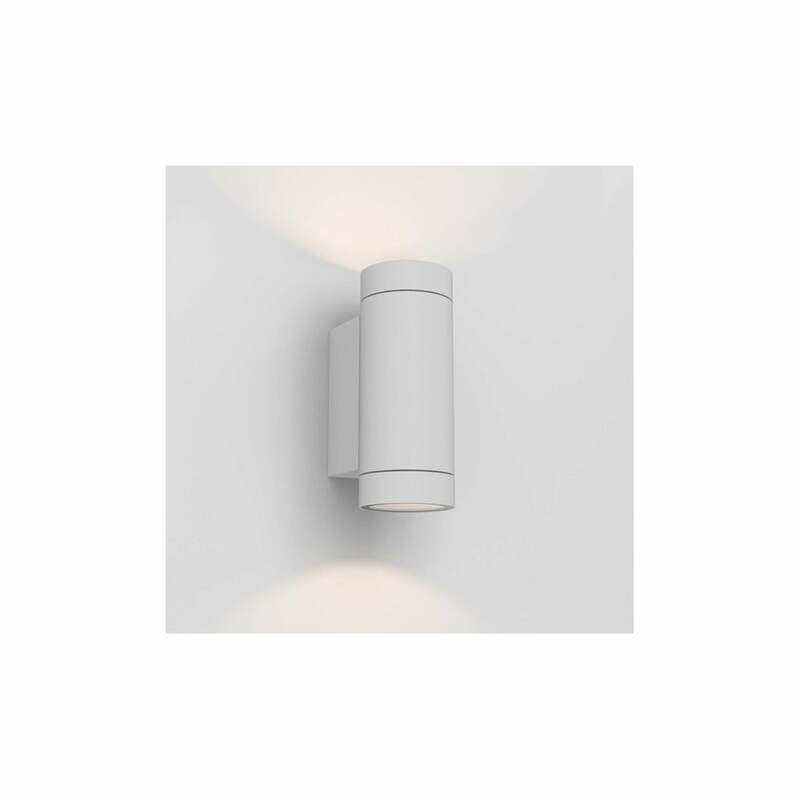 Astro Lighting Dartmouth twin light LED exterior wall fitting features a simple cylinder design in textured white finish with both up and downward light diffuser to give a soft ambiance to modern outdoor spaces. The product code for this Astro Lighting wall fitting is 8539. The textured black finish makes this a stylish lighting solution, is IP54 rated and LED driver included. Also available in textured grey or textured black finish from our website.